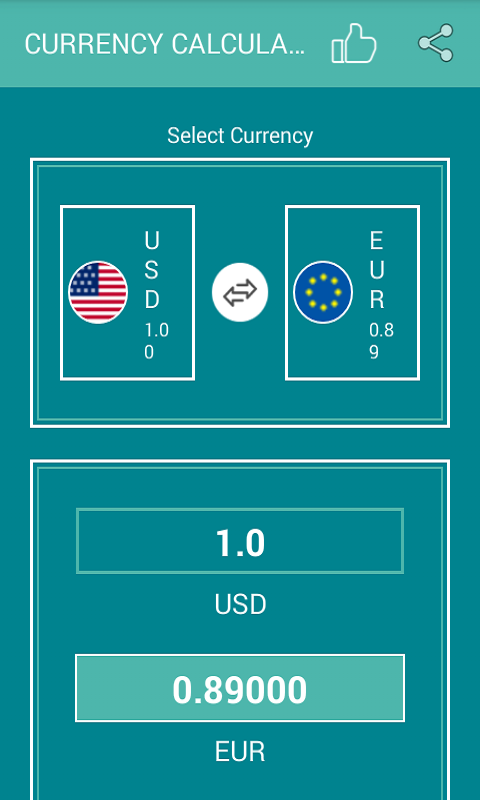 This currency calculator fetches the current exchange rates being traded from the site https://exchangeratesapi.io/. The exchange rates are real time. 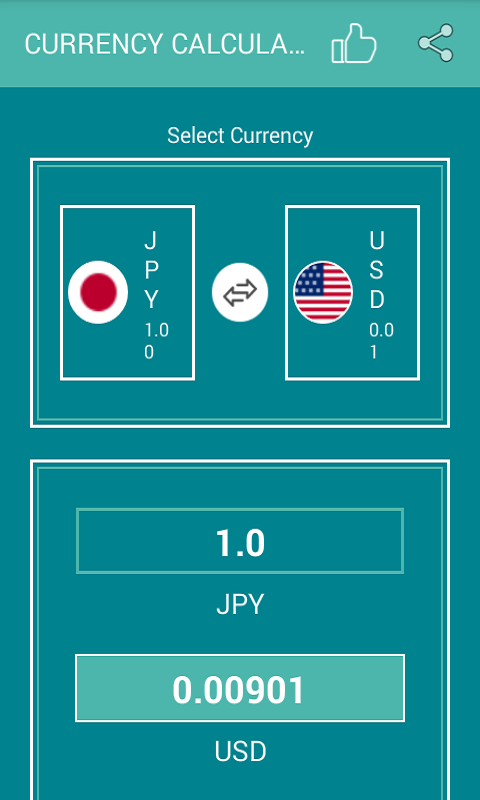 Convert any currency being traded as you wish. 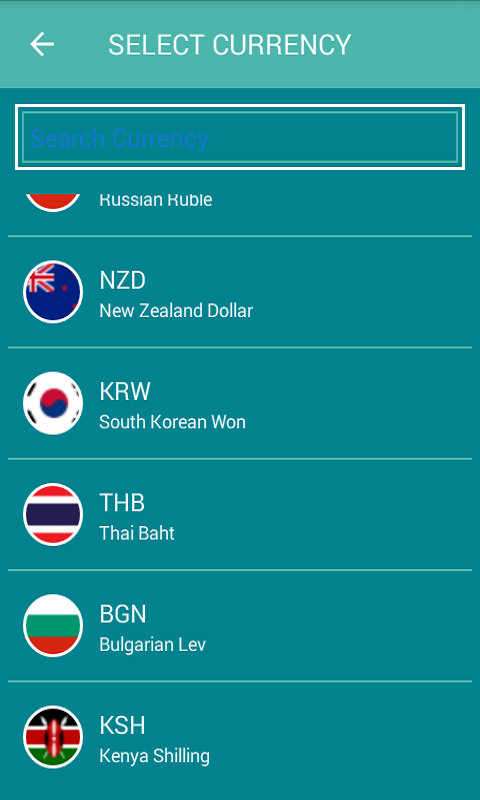 Select the currency you want to convert from in the first slot and your desired new currency in the second slot. The conversion rates will be displayed immediately at the lower side of your screen.